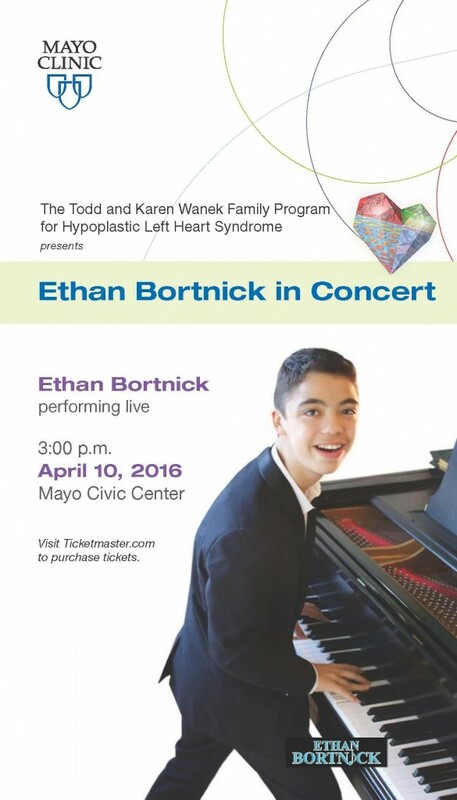 Please join us on April 10 at the Mayo Civic Center for a concert featuring Ethan Bortnick! Ethan, the famous 15-year-old pianist, was a guest at last year’s Feel the Beat event and will be back in Rochester to serenade us with his music. 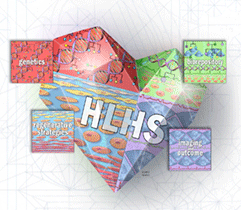 HLHS has a special meaning for Ethan as his younger brother, Nathan, was born with HLHS. Ethan even wrote the song, “Anything is Possible,” in honor of his brother. Come join our HLHS program as we spend the afternoon listening to Ethan, raising HLHS awareness and overall enjoying a fun afternoon. A percentage of the proceeds raised during the event will be donated to our HLHS program to further our research and our goal of delaying and preventing heart transplants for people with congenital heart disease. To purchase tickets, visit Ticketmaster.com. HLHS friends and families may use the code “HLHS” to receive 10% off ticket prices. Hope to see you there!